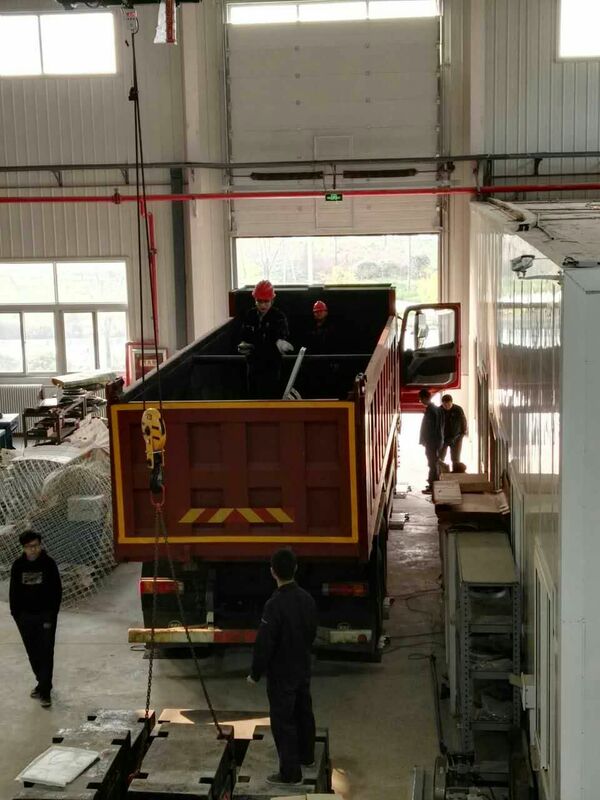 ONBOARD WEIGHING SYSTEM- Welcome to KYLO WEIGHNET INC.
As the law published in Mar 2016, every truck with 3 axis or above has to be equipped with OVERLOAD ALARMING SYSTEM. 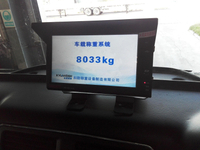 This onboard weighing system is born for this requirement, and widely used in concrete tank trucks, 3 axis lorries, etc. 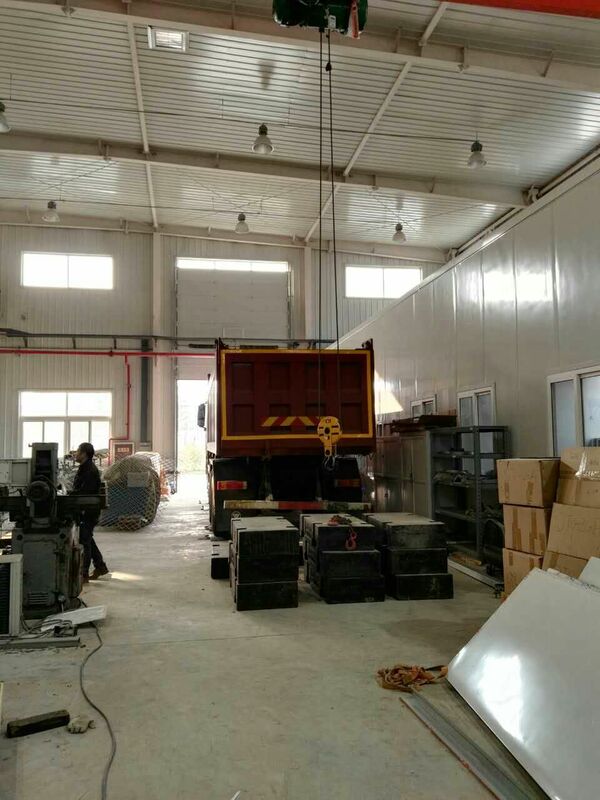 Whenever, Wherever the truck is, the system could check the load and transfer the weighing data to driver‘s cabin in real time, and further transfer the weighing data to controlling center. For example, a concrete truck loads10t of concrete in factory, and will go ahead for 4 different places to unload 1t off at place A, 3.5t off at yard B, 5.2t off at construction site C, and 0.8t off at destination D.
Traditionally, the driver would go to a weighbrdige for initial 10t weighing, but during the journey, the driver judges the off concrete volumn with eyes, like 2.1t to 2.4t concrete equals 1 CBM, so they judge 1t as a small pile, and 3.5t as a bigger pile, etc.